The singer wore a floral top for the latest auditions. Robbie Williams confused X Factor viewers by turning up to the latest audition in an outfit resembling pyjamas. The singer, 44, wore a floral patterned jacket during Sunday night’s episode of the ITV singing contest. But fans were convinced it was actually his sleepwear. 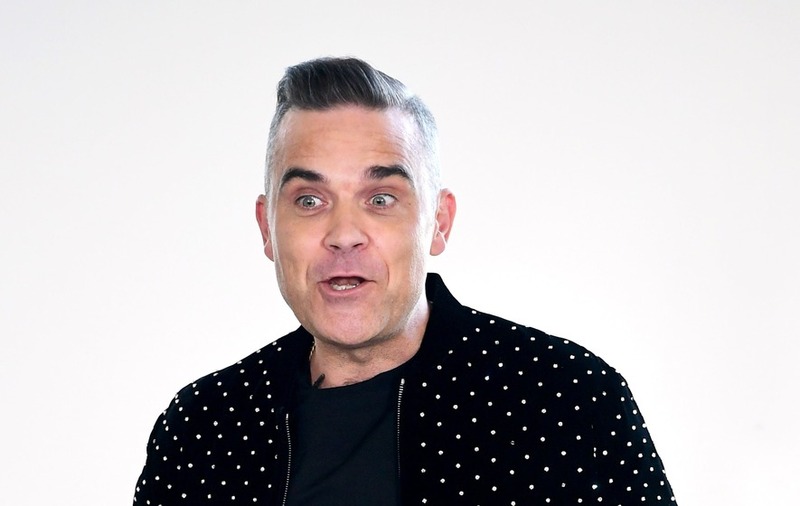 “Why is Robbie Williams wearing his pyjamas…Nuh uh Fashion police please!” said one viewer on Twitter. “Where can I get a pair of pyjamas like Robbie’s?” asked another. Some people said they would be taking a leaf out of Williams’ book and rolling up to work in their own nightwear. “If it’s good enough for Robbie it’s good enough for me!” posted one fan. X Factor continues on ITV.